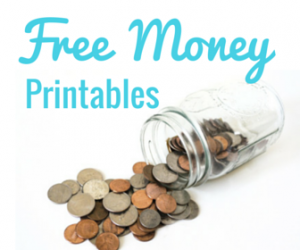 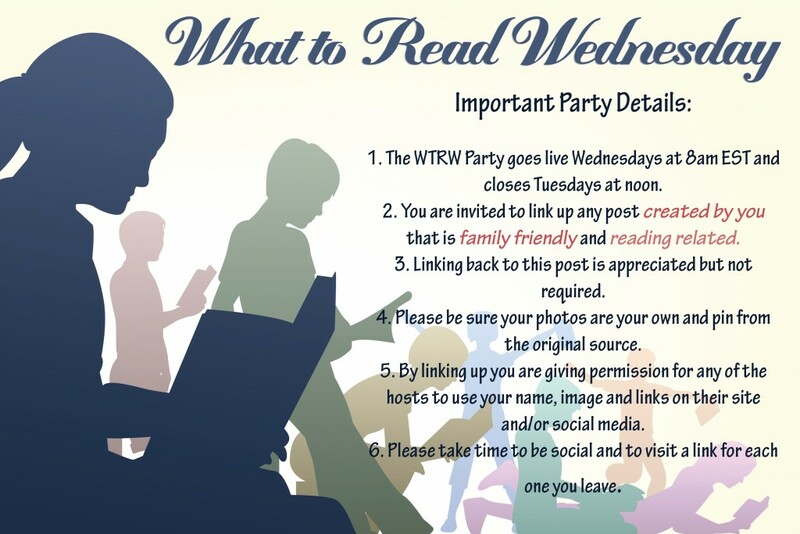 Welcome to What to Read Wednesday! 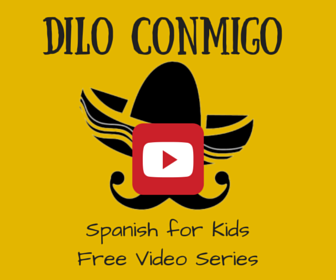 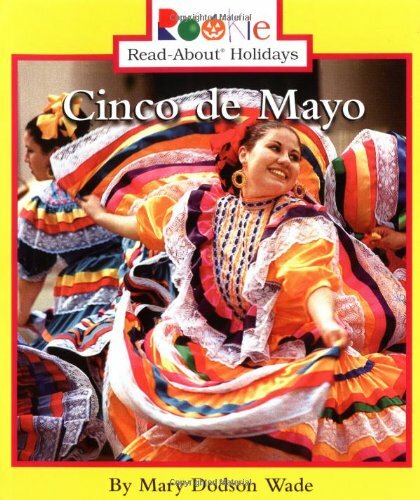 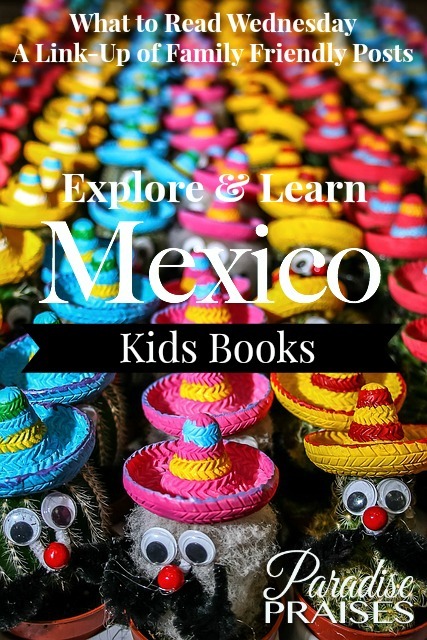 In honor of 5 de Mayo coming up very soon, this week's list will focus on books about Mexico, but you are welcome to link up any family friendly post below! 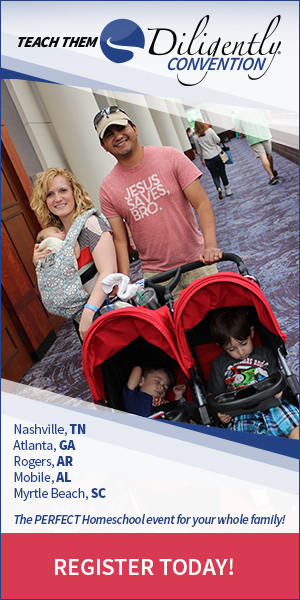 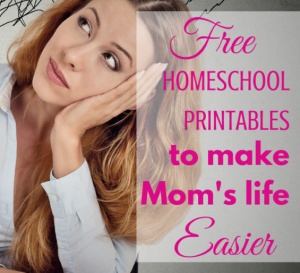 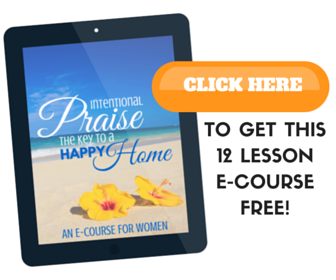 We'd love for you to check out a few of the other posts as well and get to know some new bloggers. 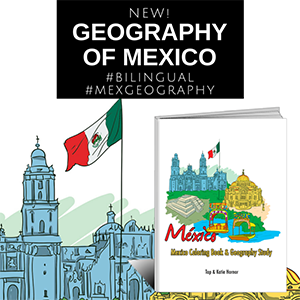 Mexico: Coloring Book and Geography Study by Tap & Katie Hornor, Interesting facts about each of Mexico's 32 states, plus coloring pages, notebooking pages and more! 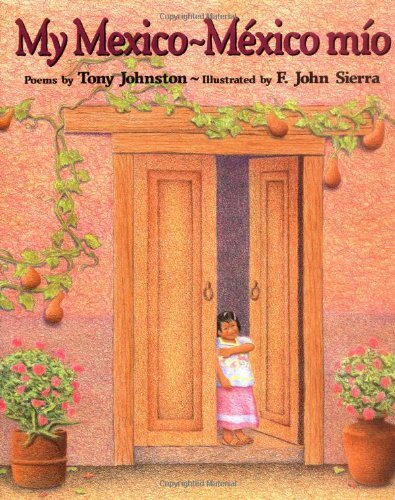 My Mexico / México Mio by Tony Johnston – Love the poetry in this book! 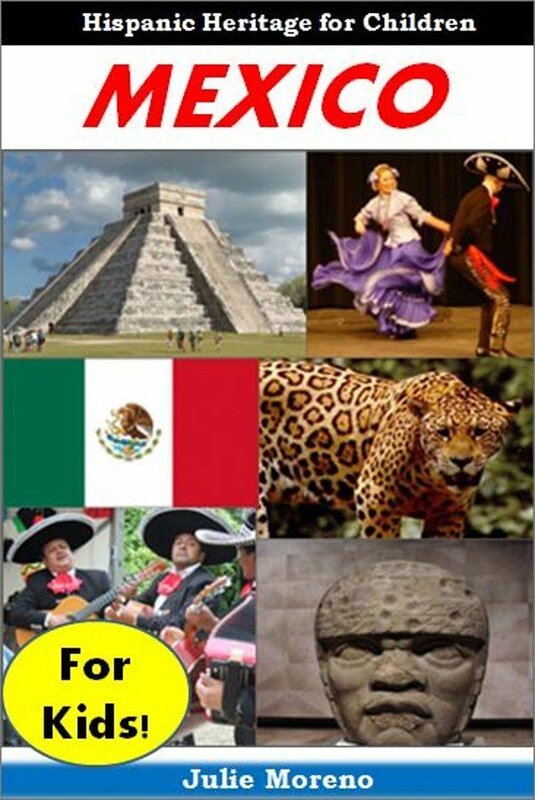 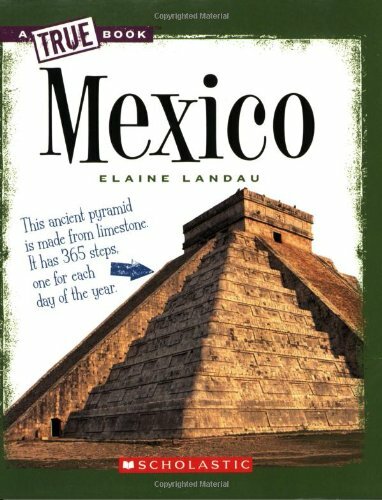 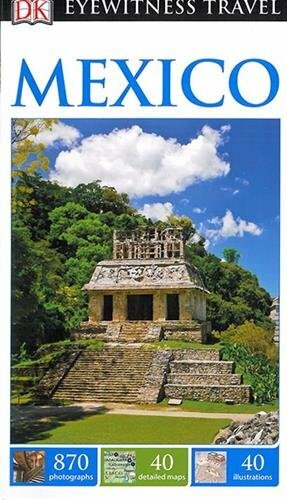 DK Eyewitness Travel Guide: Mexico (2015) – For the older ones, the DK Eyewitness Travel Guides are packed FULL of great information and cool photos! 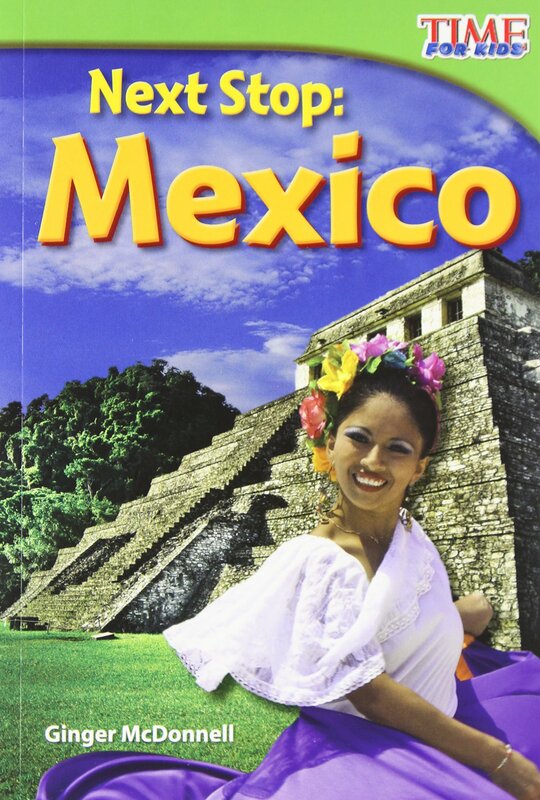 Learn details about places you've never been to, or use it to plan your next trip!